During this #30daysofgratitude Snapchallenge, I thought it might be a good idea to do another recap of some of my Sunday Spotlight Snap Sista honorees. There have been 37 so far. I had planned to do another episode today. But Hubby and I are currently in Malta and the wifi is a bit spotty. Since each week I do a segment on my Snapchat (username blissbakery) that includes video and photo content, it appears it wouldn’t be possible for the snaps to load properly. So I’ll be back next Sunday with another installment. Since I began this weekly series I’ve only missed a few Sundays. 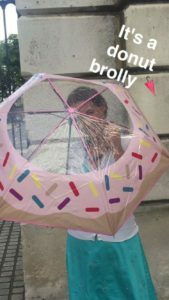 I did two recaps of the Sunday Spotlight Snap Sistas on here before and people loved reading them. 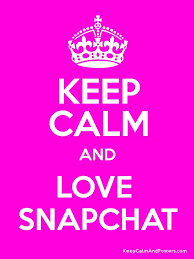 Not just Snapchat users either, many who aren’t even on that social media platform still enjoyed learning about these folks and were curious why I chose them. So click here and here to see who received the LOVE from me (along with some bad singing, a foodie gift and a memorable quote) and what the rest of Snapchat learned about these awesome recipients. And now here are another eight awesome honorees! Ellen Kavanagh Jones (@waxpertsellen) Ellen’s gift was a crate of organic bee’s honey in a wax honeycomb from Istanbul. Since Ellen is the well known Irish cofounder of Waxperts it seemed apropos. They are the premier waxing salon and their products are sold world wide. She is the wife of the previous week’s honoree, Conrad Jones, and together they are parents to the adorable Cooper. Ellen is beautiful inside and out and quite chic. In fact she does a daily #ootd and shares snaps from her work and personal life. Which is how I found out about something we both have in common. 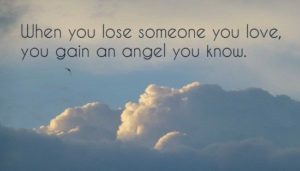 Our fathers have both passed away, and because of that her quote was inspired by the longing a daughter has for her father: “When you lose someone you love, you gain an angel you know.” I’m sure her dad is looking down at his amazing daughter with pride! Naimh Ryan (@snurplepurple) One of the great things about Snapchat is meeting people of all walks of life. And Niamh is the type of person who is all walks of life in one. I have never met anyone who has so much going on, she is a graphics artist, painter, animal lover, photographer, paramedic, farming enthusiast, (I could actually go on and on). I was so excited when she put her name forward to be a foster mom for #snappy. So I actually got to meet her in person to give her Snappy and boy did she show him a good time. The quote for her spotlight suits her to a T: “The EARTH without art is just EH”. Thank goodness for renaissance people like her to add richness to the world. 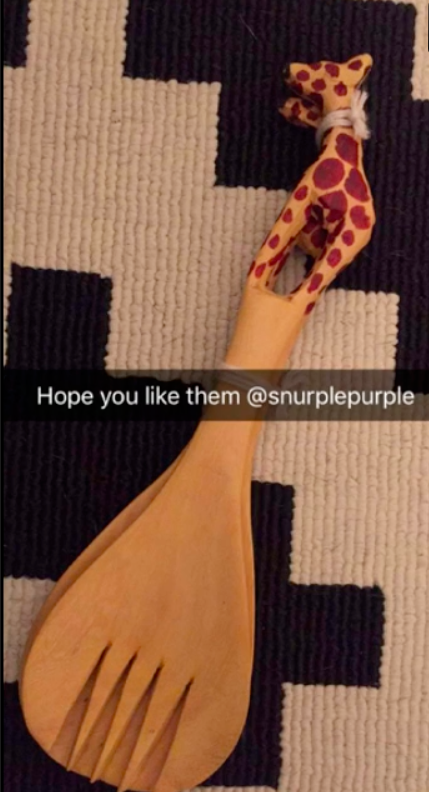 Getting her gift was easy because she is a giraffe nut. So when I was in Africa and visited the giraffe orphanage, I found these salad forks that were perfect. Aine Prendiville-Doyle (@aineprendo) Aine and her husband are both Irish living in the Bay Area of California. She posts stunning snaps of their travels and it brings back great memories of the years I lived in California. She is a lover of makeup, beauty and shopping too. And though she admits to swearing like a truck driver I have never heard it. But she has a fabulous sense of humor and it’s adorable since she has a Grace Kelly elegant beauty about her. But if I had to boil down my devotion to her snaps to one reason it’s her furry baby Baxter. Aine and I are both proud doggie mommas. So her quote and gift reflected that. 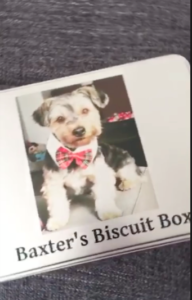 “Until one has loved an animal, a part of one’s soul remains unawakened.” Hopefully the custom made doggie biscuit box got thumbs (or shall I say paws) up from Bax! Karen Coakly (@KenmareFoodie) Karen’s gift was a reusable baking pad that had a cupcake design (hello my fav). Not only do we share the same first name, but also a devotion to family and a love of food! Karen’s snaps are filled with both and of course her awesome pics of the County Kerry Ireland landscape. She hosts a weekly cook along series that is super popular and is a total inspiration in the fitness realm as well. She is an avid rower and somehow manages to do all of these things while making it look easy which I know it isn’t! 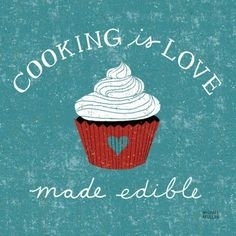 But she does it with LOVE and that is why the hand picked quote (which is a gift for all of us) is so perfect: Cooking is LOVE made edible. Brian Kenny (@brianbkenny) Brian’s gift was a pound of Kenyan coffee from the famous Karen Blixen plantation featured in the film Out of Africa. Irish business man, husband and father, Brian’s snaps feature his love of coffee so of course that had to be the foodie related hand picked gift. I actually purchased it while Hubby and I were in Africa. Brian’s energy and intensity is infectious. I love his snaps even if I don’t understand the business/financial/technical terminology he sometimes uses. He is so engaging that I can’t stop watching and find myself getting pumped up. He’s awesome! And the quote he inspired just fits his mantra: Passion is oxygen of the soul. Jules Keely Hughes (@juleseroo) is a working mommy of the cutest boy named Beckett who often features in her snaps. Since she commutes in the Dublin weather to the IFSC her gift was a very practical umbrella. But not just any brolly, it was a special foodie one because it had a donut printed on it! Jules is a lover of food (which wouldn’t be hard with a hubby who is a fab cook like hers) so the quote she inspired just made perfect sense: “People who love to eat are always the best people”. 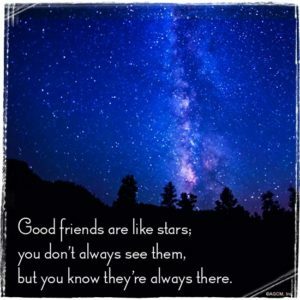 While I have yet to meet Jules in person, she seems like someone I’ve known my whole life. She is a “salt of the earth” warm, smart, fun type that is surrounded with great family and friends. A most wonderful Snap Sista indeed! Maria is a beautiful young Irish woman living in London. I had the pleasure of meeting up with her this summer for dinner on The Good Ship Benefit. Since she loves girly things like makeup it was like Disneyland for her on this Benefit Cosmetics Boat docked on the River Thames. 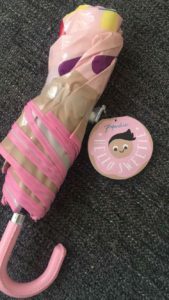 We had great chats and though Maria is into design, fashion etc and her blog is called The Self Improver, she is most intent on making the world a better place. Hence her quote, which was taken from her own Instagram feed was so thought provoking. It was during some disturbing news from Syria “And I cannot let these times take my faith in humanity away from me. 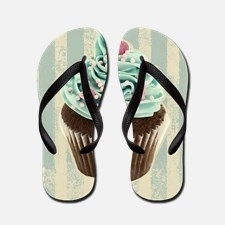 For it is during these times it is needed most.” Her foodie inspired gift was a pair of flip flops that when you put them together they look like a cupcake!